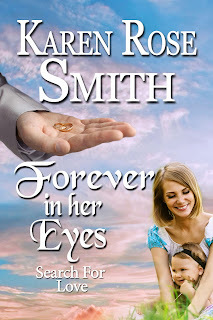 Author Karen Rose Smith stopped by to share the news about her latest book, Forever in Her Eyes, so please scroll down and read all about it! Take it away, Karen! 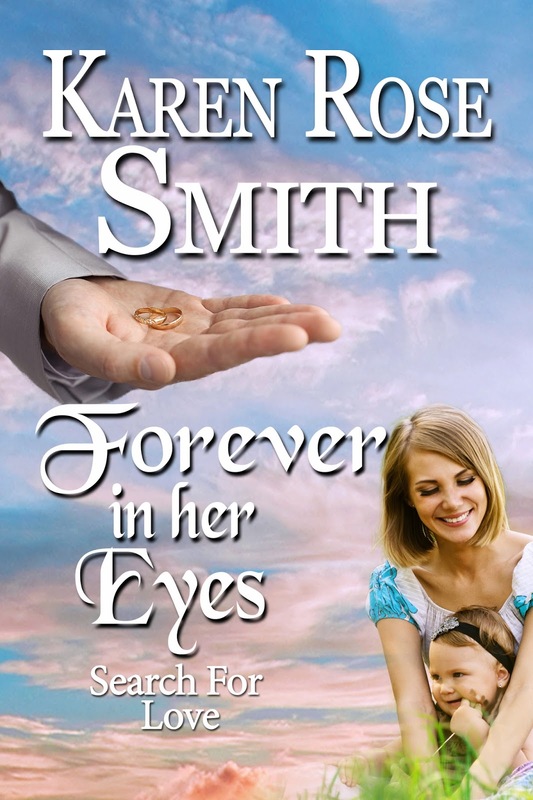 An only child, USA Today Bestselling Author Karen Rose Smith delved into books at an early age. She learned about kindred spirits from Anne of Green Gables, solved mysteries with Nancy Drew, and wished she could have been the rider on The Black Stallion. Yet even though she escaped often into story worlds, she had many aunts, uncles and cousins around her on weekends. Her sense of family and relationships began there. Maybe that's why families are a strong theme in her novels, whether mysteries or romances. Readers often ask her about her past times. She has herb, flower and vegetable gardens that help her relax. In the winter, she cooks rather than gardens. And year round she spends most of her time with her husband, as well as her four rescued cats who are her constant companions. Karen's 97th release will be available in 2017. 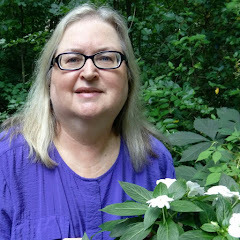 I invited fellow author, and member of my local Romance Writers of America Chapter, Beth Caudill, to visit and share a boxed set project she is with. When Paul, the leader of the Racinitine Pack crosses paths with Kinzey, a tenacious reporter, he knows he’s in trouble. Not only can he see the fire in her, but he can feel it as well. 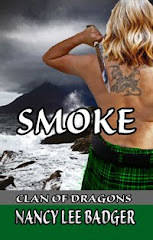 When Kinzey gets too close to his secrets, it may change the only way of life his pack has ever known. 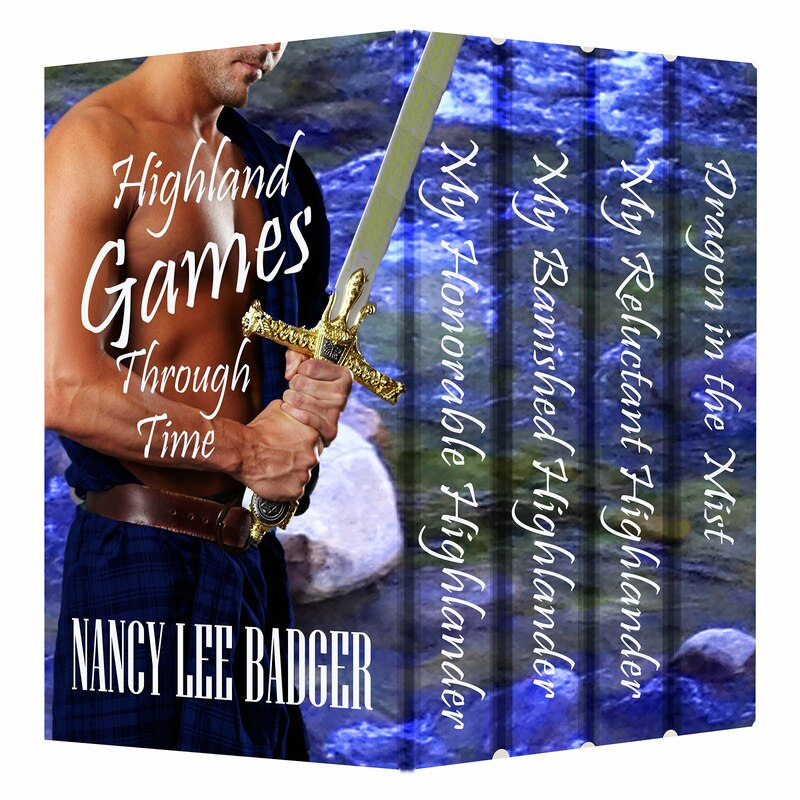 Visit a Scottish Highland Games soon! Modern Day highland games have a short history here in the United States and I have been fortunate enough to attend several over the last thirty-five or so years. I am also proud to be a long-time volunteer at the annual New Hampshire Highland Games, even though my husband and I moved to North Carolina. We still go back each fall to help. It takes hundreds of volunteers to pull off a multi-day event attended by over 40,000 people! The wearing of kilts, kilt hose, sporrans, billowing ‘ghillie’ or 'Jacobite' shirts, tams, and more (or less, if most men have their way) have become tradition. With a wool kilt made to order and costing upwards of six-hundred dollars, they are worn with pride and ceremony. Luckily for many, kilts made in fabrics other than wool cost less than $200. Many U.S. states, and Canadian provinces, host highland games and all are family-friendly with programs for children. Scottish dress is never required, nor do you have to be of Scottish descent. Try to attend one to get the flavor and romantic vibes that emanate from every clan tent, dance performance, and rock concert. If you can, spend a weekend visiting a Scottish games or festival. You will have a great time! "A dragon by any other name would still breathe sparks." Author Angela Quarles recently returned from the 2016 Romance Writers of America conference in San Diego with some extra luggage...her first RITA award! 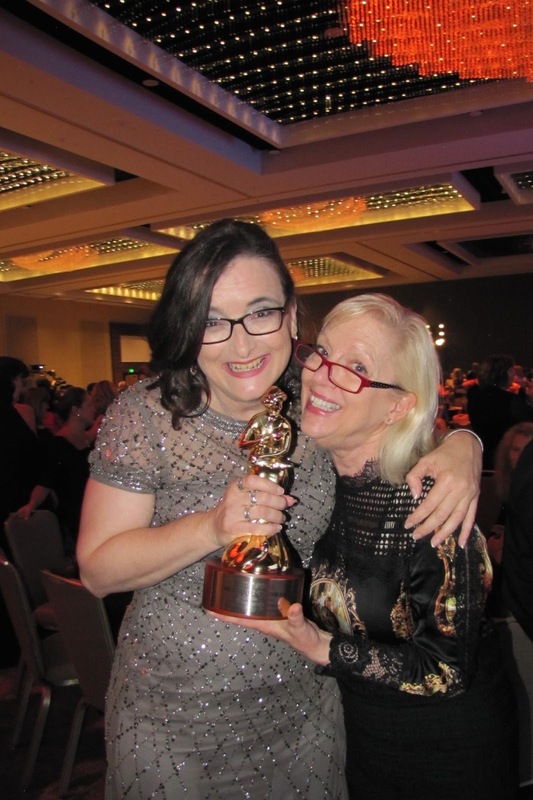 The RITA is to authors what the Oscar is to actors. It is the quintessential proof that an author's hard work has true meaning. 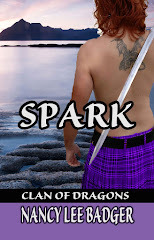 That night, Traci lay curled up in the huge, dark-timbered, four-poster bed, hearing every scurrying noise in the rambling stone edifice that Iain’s clan called home. Let’s be real, it was a friggin’ castle. And it was just so damned...quiet. Outside and in. As if the quiet were a heavy weight, so that every whisper of a noise became a giant ripple through that weight, kicking her heart, her nerves. Who knew that even a curtain moving in some unseen breeze made a noise? Well, it did. A kind of swish-thurr. And there were curtains on all four sides of her bed. A weird mixture of safety and fear infused her, being enclosed like that. As if she were wrapped in her own cocoon made up of just her bed, its covers, and pillows. But, on the other hand, she couldn’t see what was on the other side of those heavy curtains. What if that scrrritching was a seventeenth-century rat coming to gnaw on her shoes? Or to steal up into her bed and gnaw on her bare toes? She pulled her feet deeper under the covers. Man, if it was a rat, she’d friggin’ lose it. She shivered. She’d hated rats ever since she’d been introduced to her creepy cousin’s pet rat Ivan. Ivan the Terrible, she called it, because her cousin had trained it to sneak up on her whenever she was alone and press its disgusting, whiskery nose on her bare feet. Her cousin apparently lived for her shrieks. A much louder sound than some would-be rat ricocheted through the room, and she stiffened, her heart pounding. A drawn-out creak followed. The door. It was the door opening. Iain. It has to be. She’d gone to bed much earlier—on purpose—to avoid the awkward moment when they had to go to sleep separately. But then she’d lain awake for several hours, trying to absorb all that had happened, her mind unable to shut up. A soft glow of light bloomed from the direction of the door, muted by the thickness of the bed curtains. A rustle and a thump. A muffled curse. The light bobbed and shifted from the left to the right side but didn’t come closer to the bed. She eased back her covers, careful not to make a noise. She bit her lip and rolled up onto her side, placing her head near the gap in the curtain to her right. She reached forward and edged the fabric back, just a fraction. She sucked in a breath but clamped her lips shut. Oh. It was Iain all right. He stood, three-quarters of him facing her, highlighted by the orange glow of the lingering peat fire, his candle perched on the mantel. That light, mixed with the moon’s feeble glow from the lone window, cast his form in shifting shadows. But, oh boy. It was enough to see. 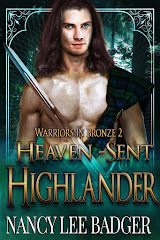 See as he unclasped his kilt where it draped over a strong shoulder. See as the fabric rustled downward to pool in drapes along his back side. See as he grasped his linen shirt and dragged it up by slow degrees, revealing his powerful torso in the dim light. His muscles bunched and flexed as the fabric swished over his head. Oh, what a lovely chest. So she had remembered that correctly. And then... And then his long, strong fingers settled onto the belt holding his sporran and plaid, the light sprinkling of black hairs across his powerful chest narrowing down to a point where his hands had paused. His chin raised, and his eyes lifted to her position, but with her nestled in the dark depths of the bed, he couldn’t possibly see her. All the same, she felt the heat of his stare, and she squirmed. The light played across the planes of his strong hands and forearms, allowing her to note the miniscule shifting of muscles signaling his next move. His shapely fingers moved with practiced ease, and he unclasped the belt. The kilt dropped. 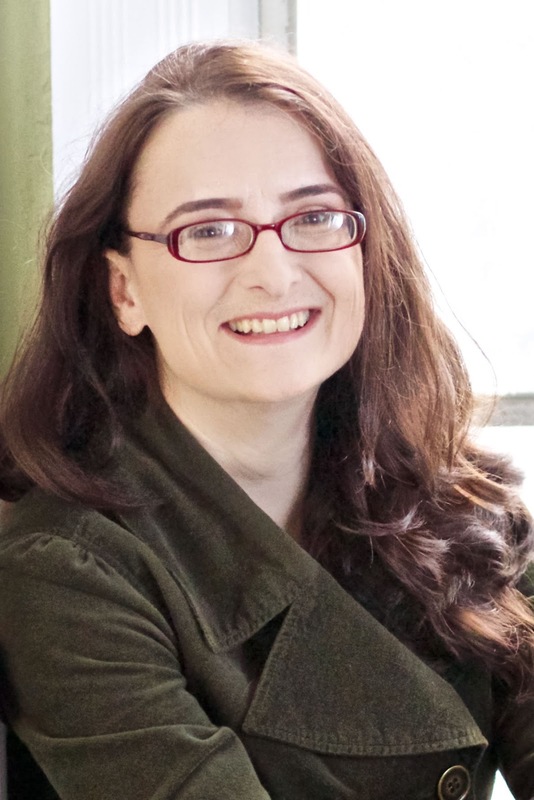 Angela Quarles is a RWA RITA® Winner and USA Today bestselling author of time travel and steampunk romance. 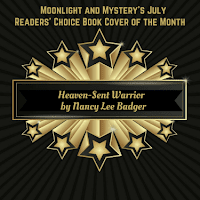 Her steampunk, Steam Me Up, Rawley, was named Best Self-Published Romance of 2015 by Library Journal and Must Love Chainmail won the 2016 RITA® Award in the paranormal category, the first indie to win in that category. Angela loves history, folklore, and family history. 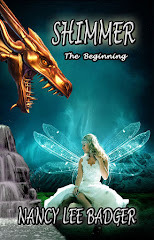 She decided to take this love of history and her active imagination and write stories of romance and adventure for others to enjoy. When not writing, she's either working at the local indie bookstore or enjoying the usual stuff like gardening, reading, hanging out, eating, drinking, chasing squirrels out of the walls, and creating the occasional knitted scarf. The second I stepped out of the car and looked out over the tree-covered hills and valleys surrounding Loch Carran, Scotland, I knew I’d found the setting of my next book. It wasn’t just the beautiful view and the amazing pine trees, firs and wildflowers that lined the banks of the lake – it was the abandoned ferry station that led to nowhere, and the little strip of houses between the shoreline or Loch Carron and the steep hill behind. It was the soft, smooth, tartan wools woven with such intricate colors at the local woolen mill. 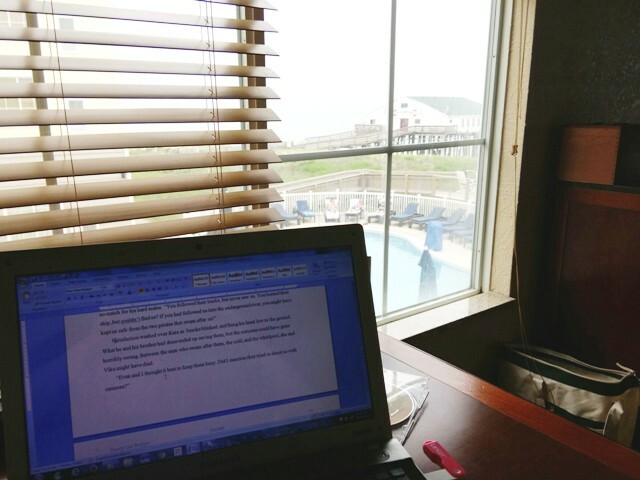 I’ve already started working on Golden Rod, the Wildflowers of Scotland novel that was born along that day in early June. It’s gotten me thinking – what is it about a place that reaches out and grabs a person’s attention and makes them want to spend a lifetime – or at least a book-life – there? I think the thing that first made me fall in love with St. Conan’s Kirk on Loch Awe, the setting of Wild Rose, my first Wildflowers of Scotland novel, was the fact that it was so over grown and tucked off the beaten path that we almost missed it. The quirky, eclectic architecture mirrored Rose Wilson’s personality perfectly; its lofty, stunning, reverent, holy feeling gave rise to Pastor Ian MacCraig. 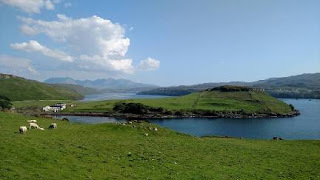 was the first thing that drew me to the setting of Blue Belle, but it was the castles – Glengorm, Duart, and Torosay – that made me want to stay. A Spanish galleon that went down in the bay in 1588, fully loaded with gold, that’s supposedly never been recovered, cinched the deal. There are a million reasons to love Eilean Donan Castle. The backdrop for Shy Violet was born of a lone bagpiper playing in front of the castle, a pirate boat docked offshore, and the absolutely delicious Castle Pâté I had for lunch on the day we visited. Rabbit Hill Lodge, in my new release, Sweet William, is an actual inn (renamed to protect the innocent) we happened upon on the road from Loch Ness to Dorney. There was just something about the stone fence and the gate, and the pretty little tables all set for dinner that grabbed my attention. It didn’t take long before Lyndsie and William were in the kitchen, living out a real life episode of Chopped. 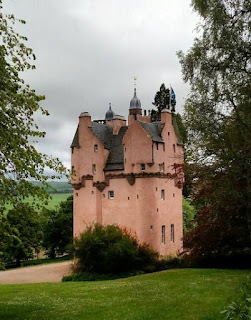 I thought maybe Sweet William was where my fascination with Scotland would end, but we returned to Scotland in June, and not unsurprisingly, toured two castles whose stories will become a part of my next book, Golden Rod. The first was Fyvie Castle in Aberdeenshire, whose Green Lady is said to haunt its halls to this day. The second was Craigievar, a castle riddled with legends, including one that says the eldest son will never inherit. There’s also a farm in a valley, deep in the Isle of Skye, that beckons to me, and a seaside village, and a wee boothie surrounded by pastures dotted with sheep. One day, they may become a novel called Mountain Laurel, or Seaside Daisy, or who knows? Sometimes it’s a building, or a story, or even a name that captures my fancy. And a story is born. than everyone and everything she holds dear. 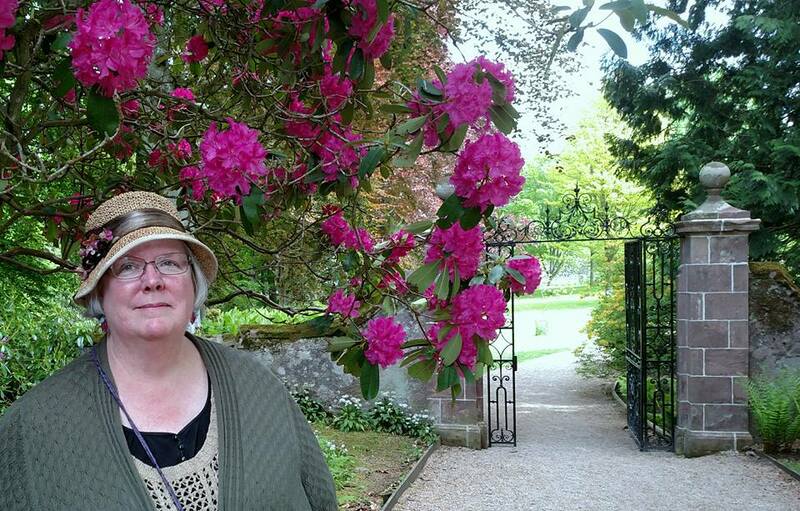 Blue Belle, Shy Violet and Sweet William, her Wildflowers of Scotland novels.